It is now even easier and more affordable than ever to create your own skiing adventure with the Epic and IKON passes. 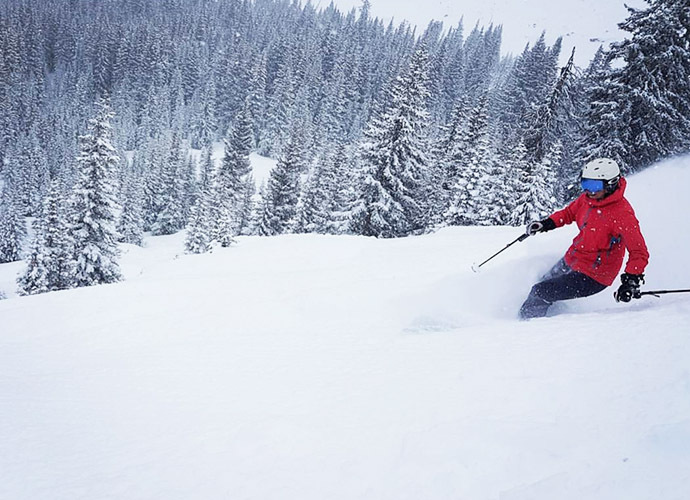 Each pass keep getting bigger and better, offering access to over 70 resorts worldwide, including across the USA, Canada, Japan, Europe and Australia! With all the deals, restrictions and blackout-dates, it can be confusing trying to decide which pass is best for you, so at Scout, we've made it easier for you with our handy table below. Limited restrictions at Park City, Heavenly, Northstar, Kirkwood, and Stowe (Half-price lift tickets available during these dates) and for 10 days at Vail, Beaver Creek, and Whistler Blackcomb with holiday restrictions (Advanced rate lift ticket price available). Dec 26 - 31, Jan 18 - 19, Feb 15 - 16, July 4 - 19 (for Thredbo, AUS). Still need help choosing the best pass for your next ski vacation? Contact us at Scout. Note: Prices in table above are in $USD.